Over a five year period we have been delivering environmental improvements in a partnering culture working within a framework. 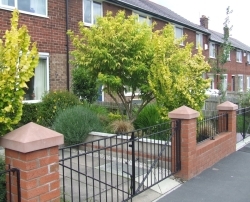 Works consisted of providing newly paved footpaths and driveways, garden walls, gates and railings, soft landscaping and highway works. 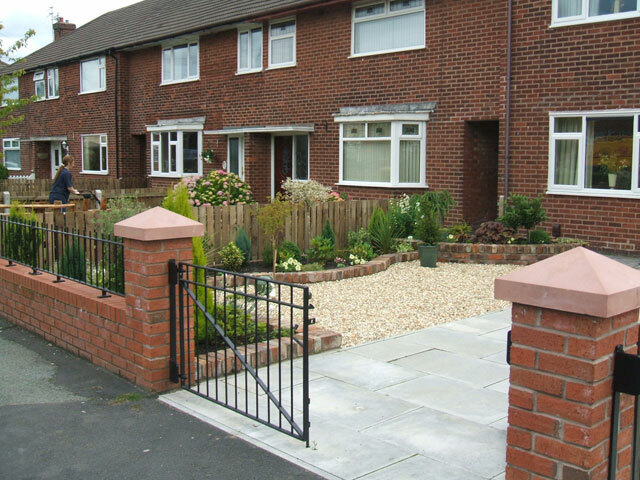 The client's focus was on quality of finish and timely production whilst residents remained in occupation. 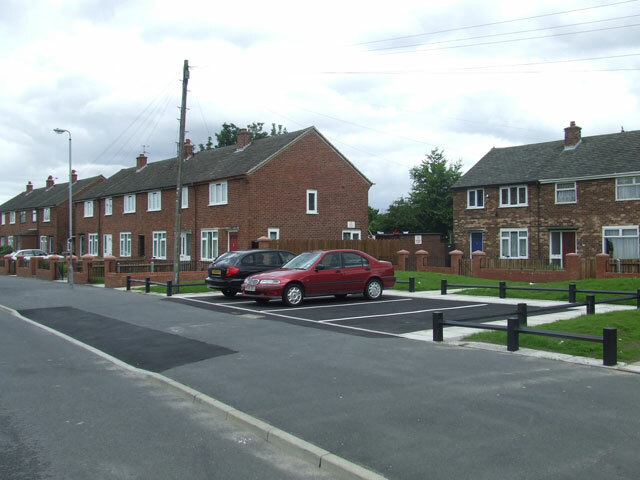 The environmental improvements also consisted of traffic calming measures, road realignments and off street parking bays. 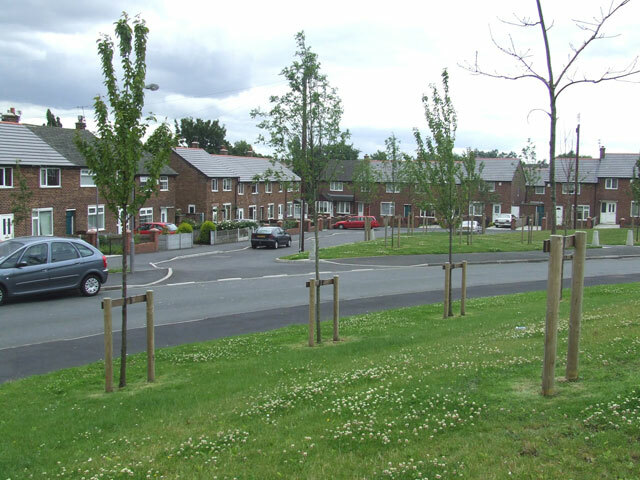 Common green areas were improved and treated, with new trees being planted, to enhance the overall appearance particularly when they become more mature and flourish. 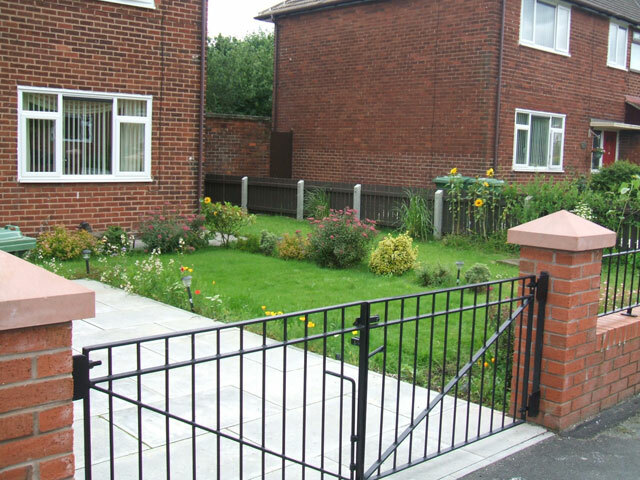 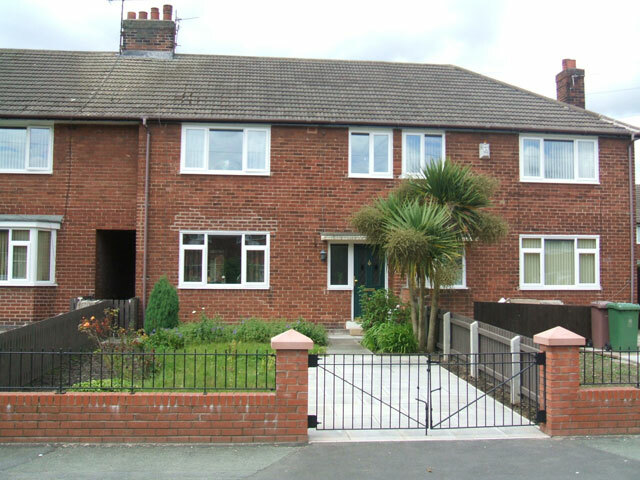 Works were completed to the satisfaction of both residents and client in terms of quality cost and their aspirations for the built environment.